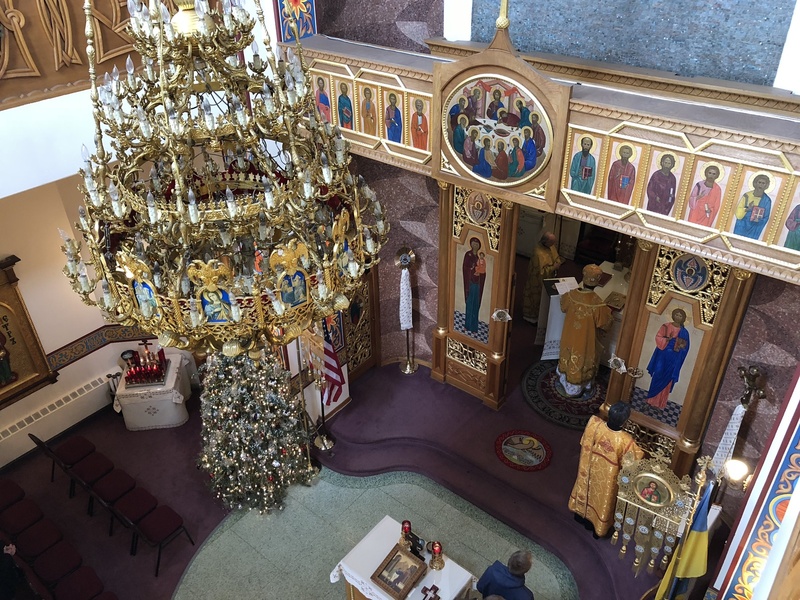 It truly was a super Sunday, on the 4th of February at the Metropolia Center of the Ukrainian Orthodox Church of the USA, in South Bound Brook, NJ. 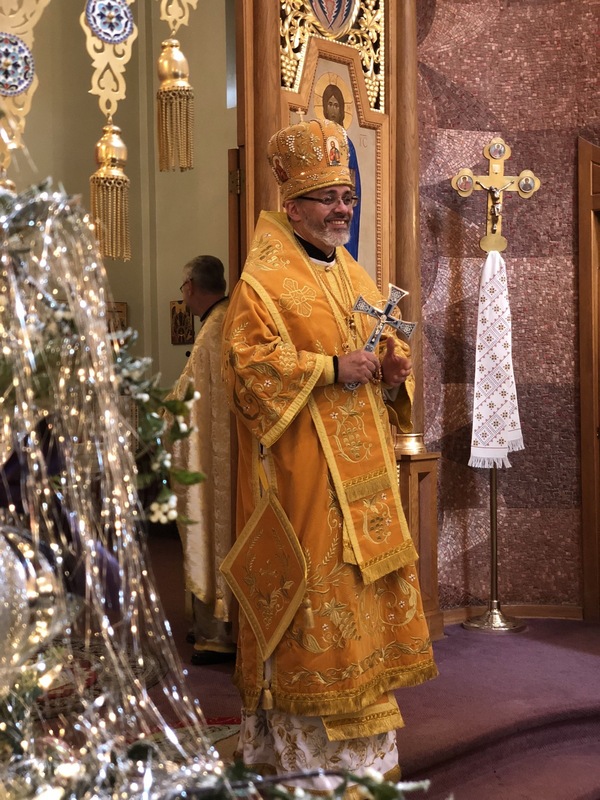 As the bells of the St. Andrew Memorial Church chimed, the faithful ascended the steps to the church rushing to participate in the Divine Liturgy celebrated by His Eminence Archbishop Daniel. 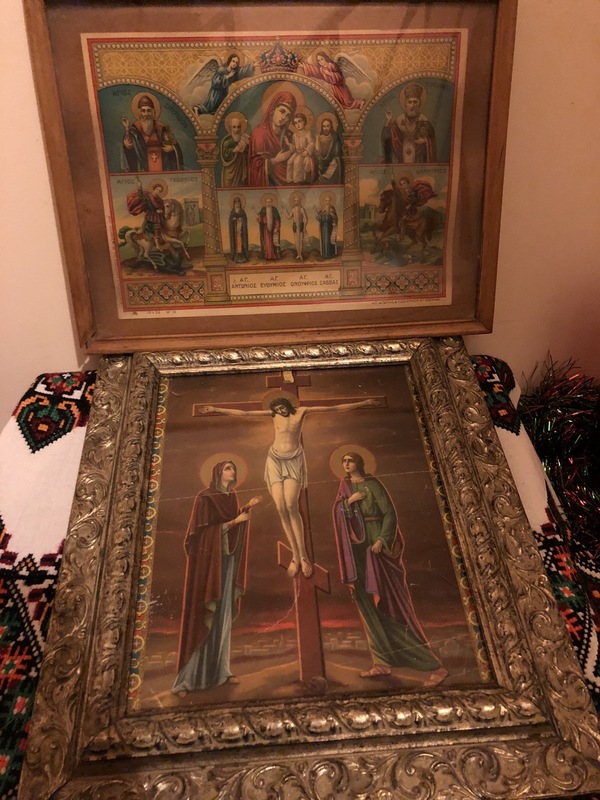 It was the third Sunday before the start of Great Lent and after the Gospel reading Vladyka gave a moving sermon on the meaning of the Prodigal Son. He explained that father in the story represents God, and we are the two sons. Sometimes we take our free will too far and we fall, but, realizing our mistakes we yearn to come back, and humbly we repent seeking to come close again to our Father. Sometimes we are like the elder son, outwardly pious, even to our own minds, but, inwardly we are jealous, judgmental and self-centered. His Eminence instructed us to take a moment and listen to our inward thoughts and conversations, and reflect upon them. Are they positive, filled with joy, thanksgiving and forgiveness, or are we constantly thinking negatively? 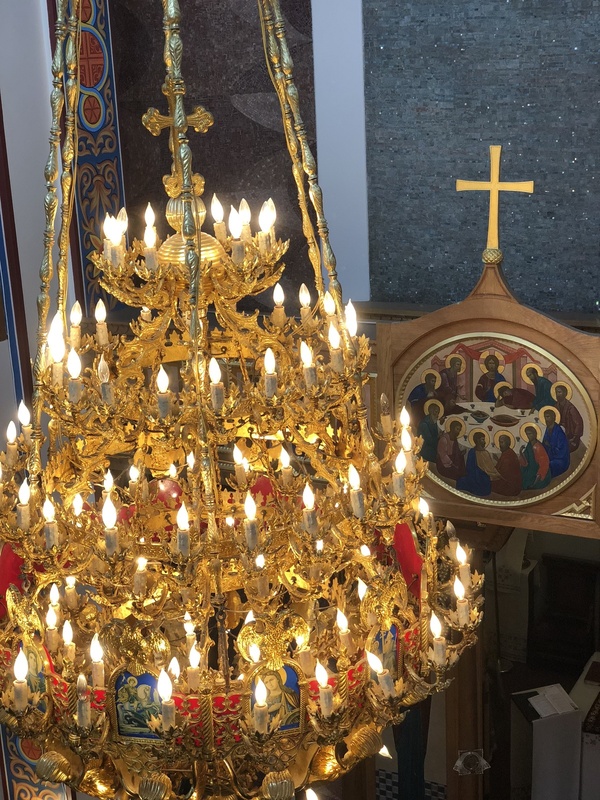 Do we take for granted the “bread” (Eurcharist) which is available to the servants in our Father’s house and go in vain searching for what we perceive to be a better life? Do we use the gift of free will given to us by the Father wisely, or do we squander it? 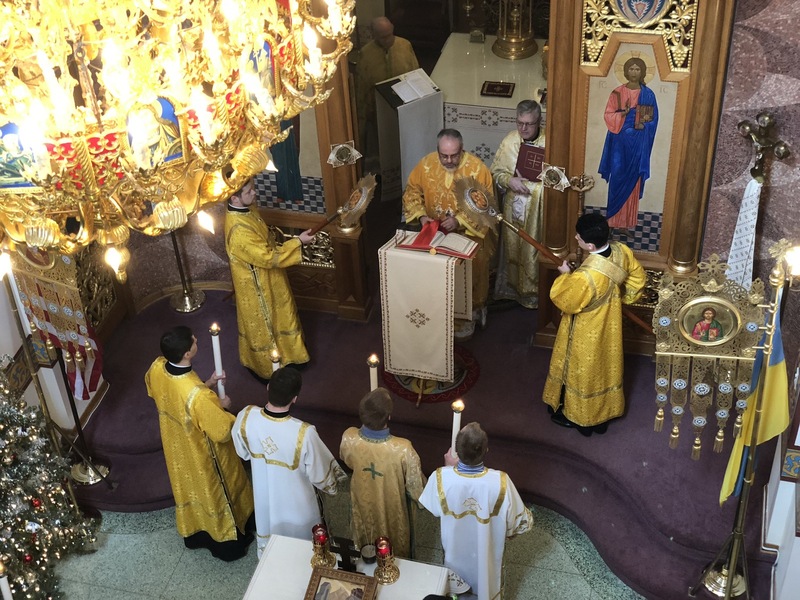 As the Liturgy continued, everyone prayed more fervently, Vladyka’s words having hit home. 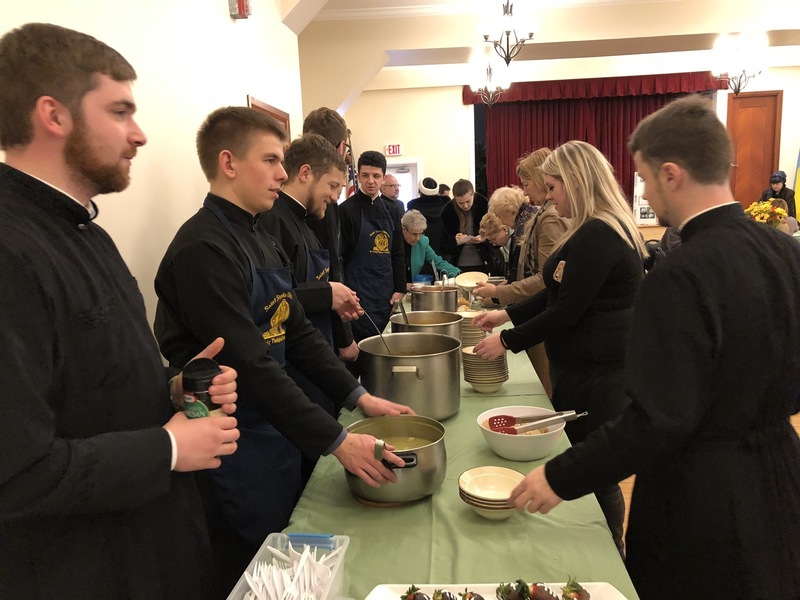 Upon the conclusion of the service, His Eminence asked that everyone walk over to the Sisterhood Hall to partake in the first annual SOUPer Bowl Sunday event, hosted by the UOL Chapter of the St. Sophia Ukrainian Orthodox Seminary. 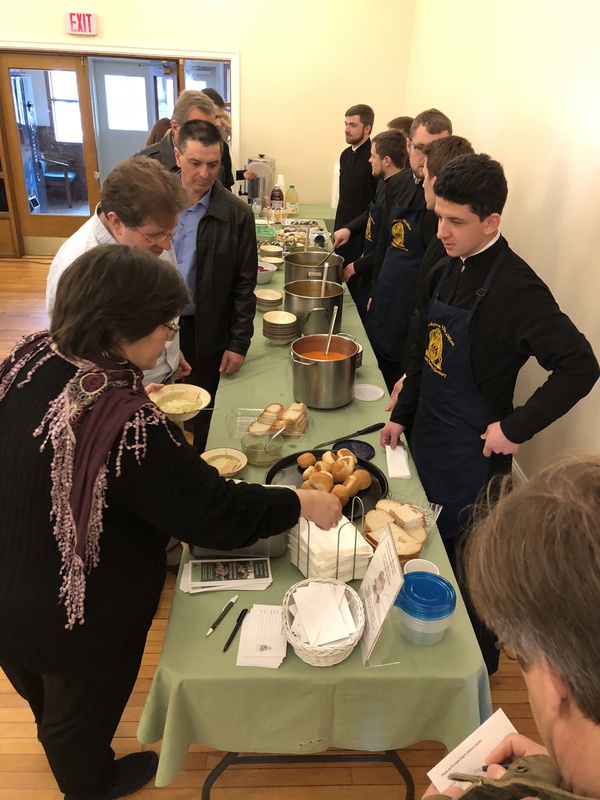 The SOUPer Bowl Sunday, is an event organized by the Ukrainian Orthodox League, on “Super Bowl Sunday” as a fundraiser for the Saint Andrew Society. 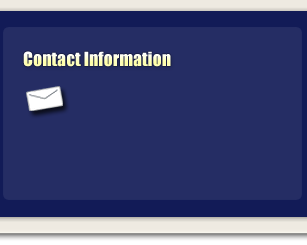 This society collects funds which are utilized to ease the lives of struggling people in Ukraine. 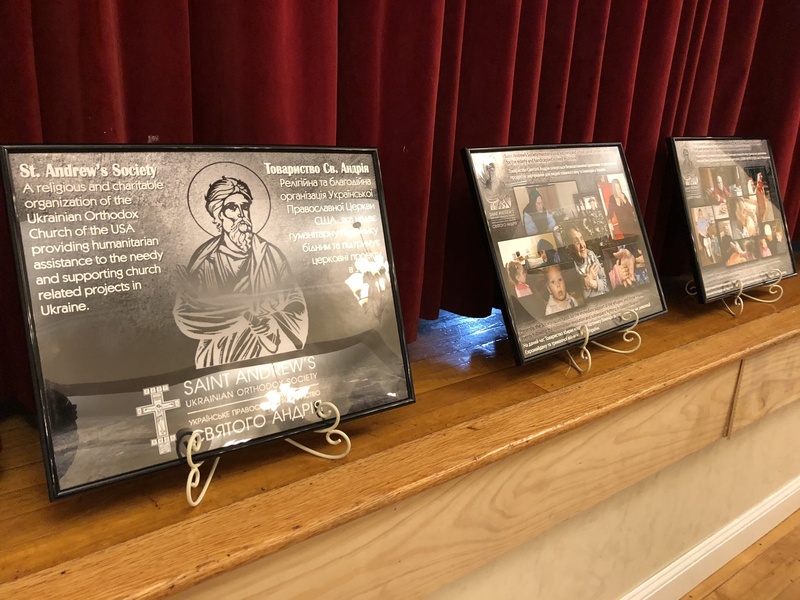 Over the years the society has provided funds to injured soldiers in Ukraine and their families, to the elderly, the homeless and the orphans. 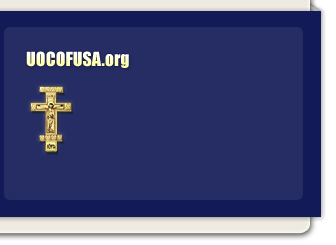 Through the years over 1 million dollars has been donated to assist those in need. Even before entering the hall, one could tell that something good awaited inside, as the savory aroma swirled and tickled the nostrils through the cold breeze outside. 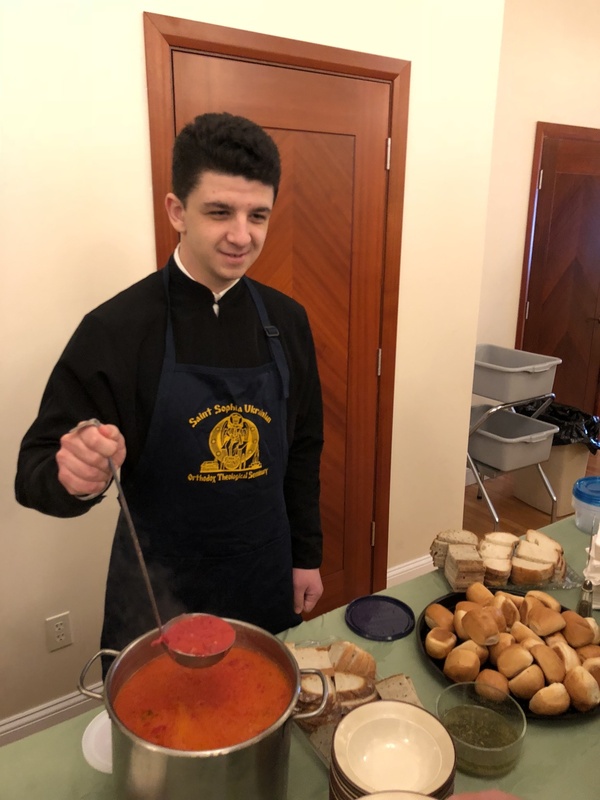 Inside the seminarians were busy setting up to serve the “soup” lunch. 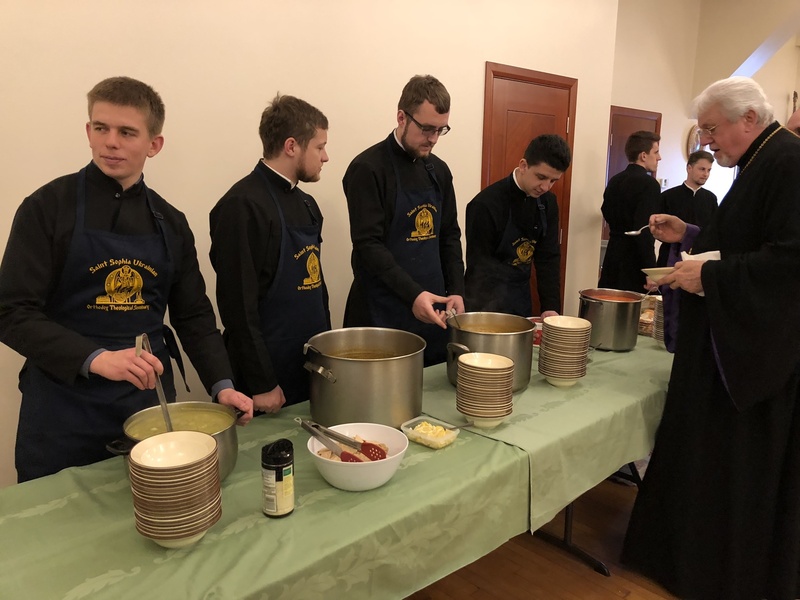 The young men had worked to prepare a variety of four soups. 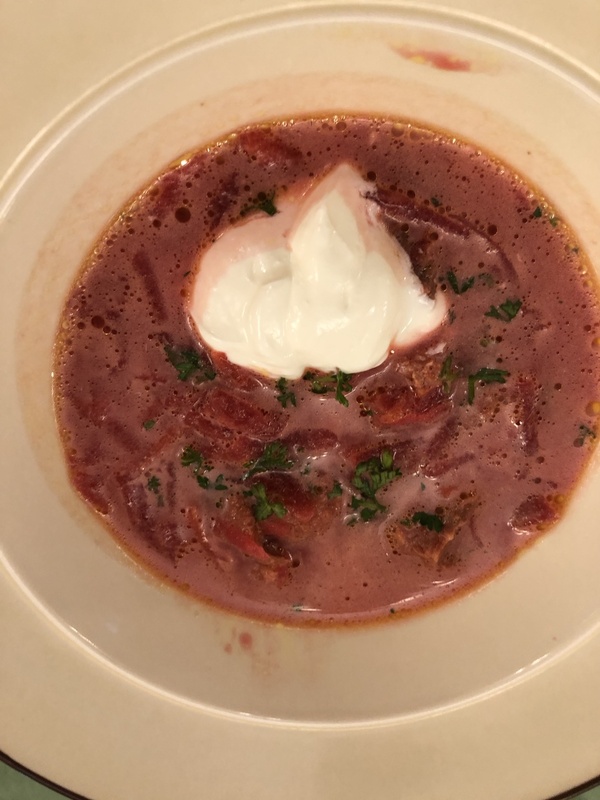 There was the traditional Ukrainian borsch, pea soup, meatball and veggie soup, and finally solyanka (a salty broth with olives and veggies). 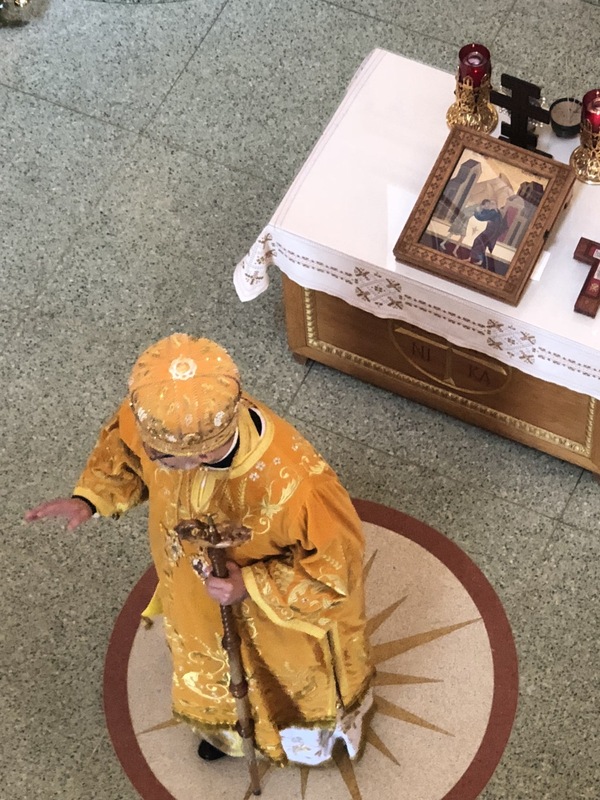 As everyone milled about deciding which soup to try, the hierarchs arrived and His Eminence Bishop Daniel lead everyone in prayer. His Eminence Metropolitan Antony was the first to be served as he tried some borsch. Suddenly the line was overflowing as everyone was reaching for a bowl of soup. 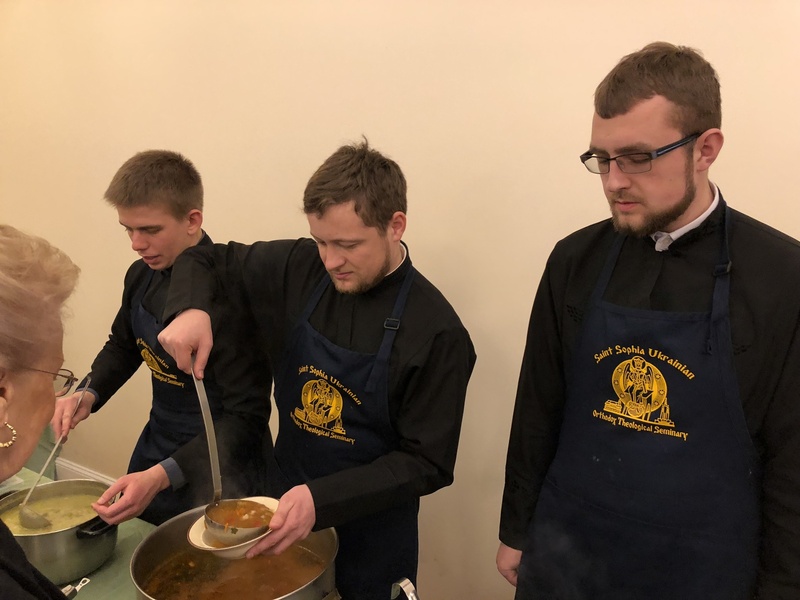 The seminarians were busy ladling the soups, adding a bit of sour cream, a smile, some parmesan, or parsley to each bowl of steaming and aromatic goodness. At the end of the table was a basket, where individuals were able to donate funds. 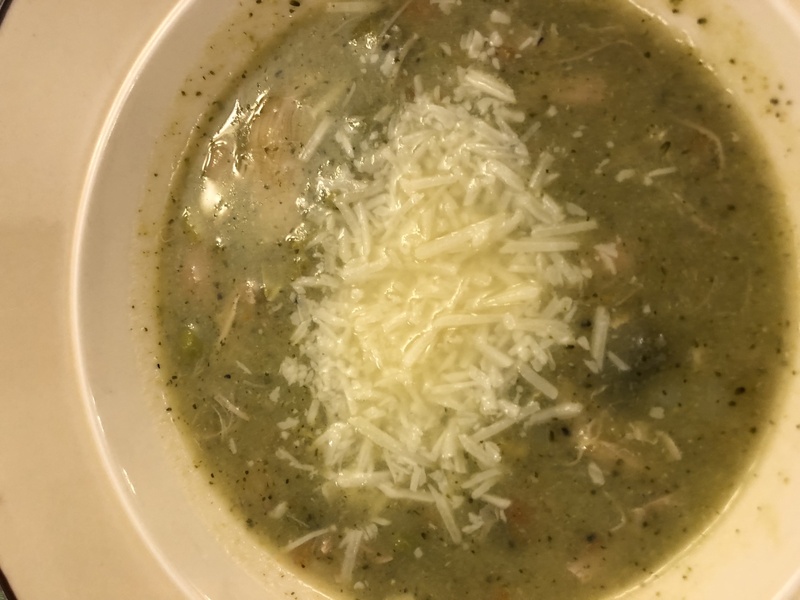 There was no set sum, people donated whatever they could, and if they could not, then they were still able to enjoy a warm and tasty bowl of soup on a cold day. With spoons clinking against bowls, those gathered thoroughly enjoyed the various soups, getting up numerous times for refills, or to try a different soup. As the people ate, Protodeacon Ihor Mahlay, president of the St. Andrew Society, took the opportunity to say a few words. He explained in detail how valuable the organization is in helping those in need and expressed his gratitude to the UOL for hosting this event. 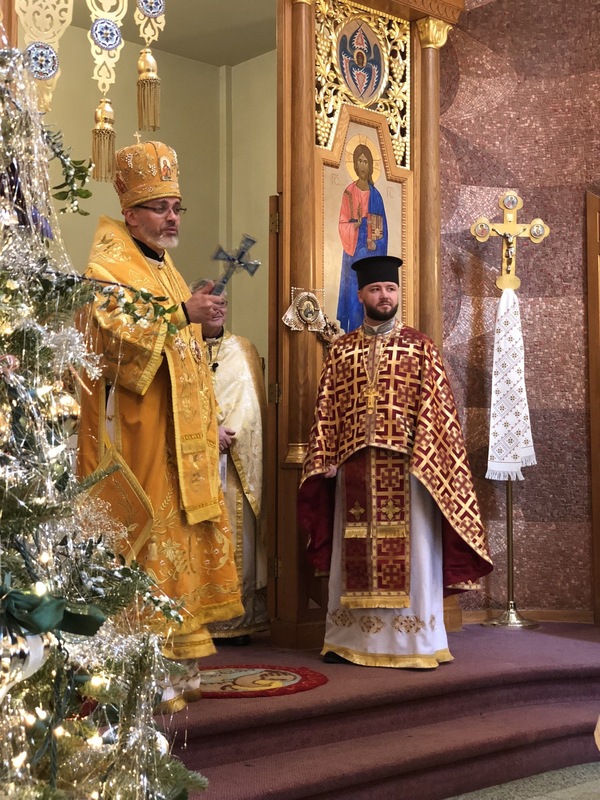 He further explained that in addition to assisting orphans, and the elderly, the society also provides medicine to those in need in Ukraine, as well as scholarships financial and logistical assistance to seminaries in Ukraine and scholarships for theological students to study abroad. 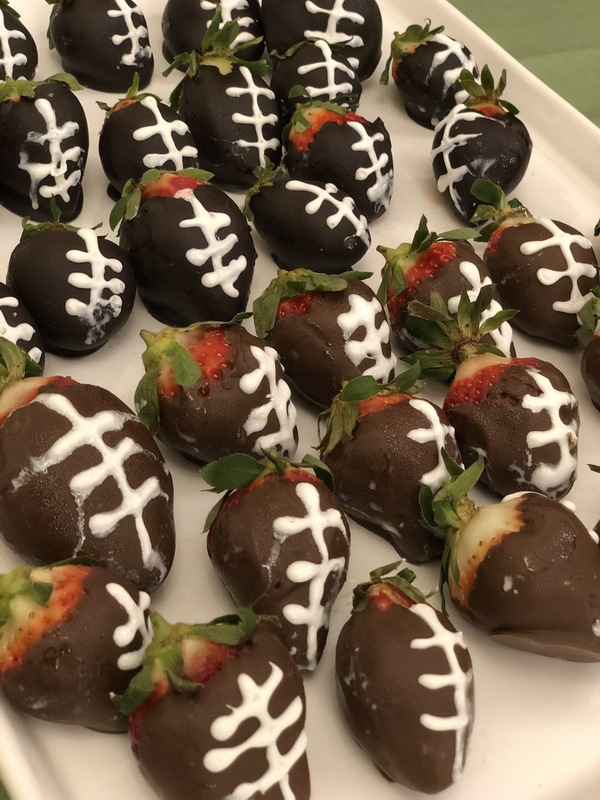 Having eaten their fill of soup, everyone enjoyed the variety of “football” themed desserts, including chocolate covered strawberry footballs, cupcakes and cakes. 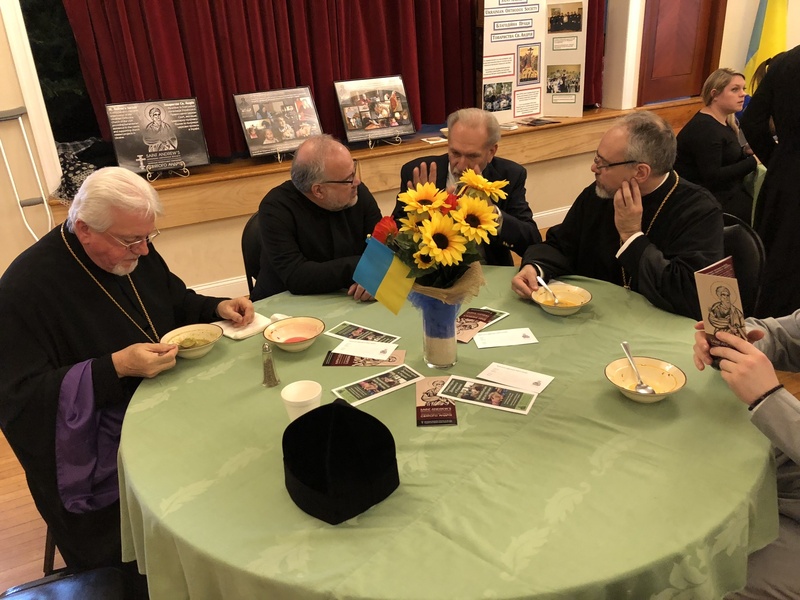 With smiles on their faces everyone listened intently as His Eminence Archbishop Daniel stood to thank the seminarians for working so hard in preparing the meal, including Subdeacons Mykola Zomchak, Volodymyr Yavorskyi, Ihor Protsak, Yurii Bobko and Ivan Venhryn, Myroslav Mykytyuk, Yaroslav Bilohan and Oleh Krawchenko. 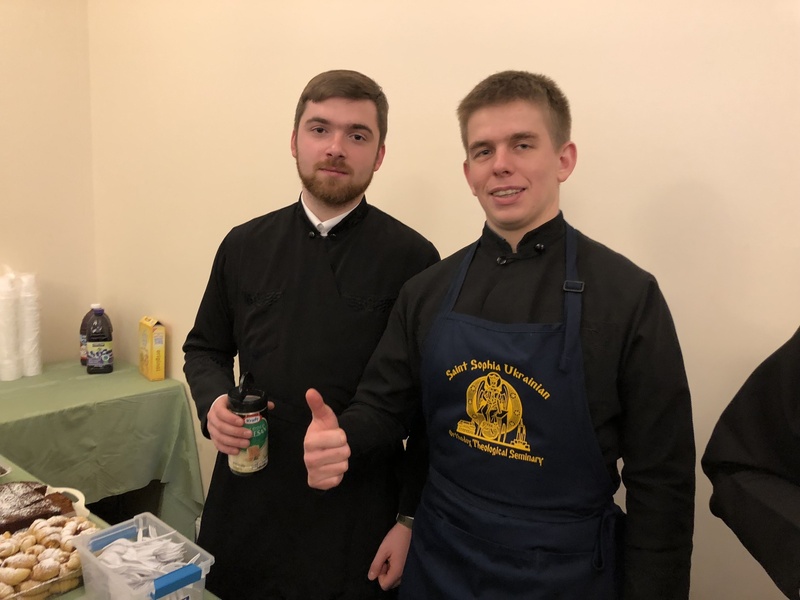 Vladyka also thanked Maria Morozovska, the seminary cook, and Pani Matka Lesia Siwko for this assistance in preparing the soups. Moreover, His Eminence also thanked Dobrodijka Oksana Pasakas, Pani Matka Olena Shak, and Ginny Yavorskyi for preparing the sweets. 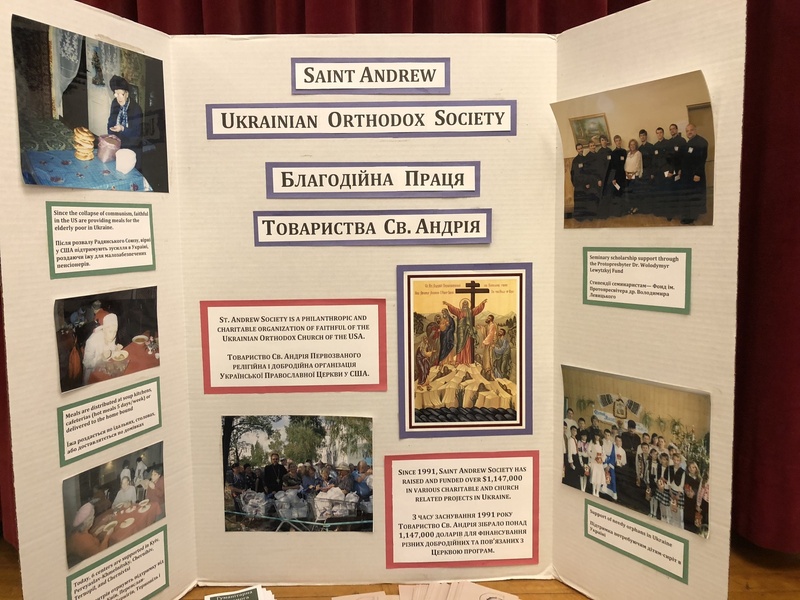 Later in the afternoon, Metropolitan Antony announced that $1,000 was raised towards the charitable ministry of St. Andrew’s Society by the efforts of the student body of St. Sophia Ukrainian Orthodox Theological Seminary and through the charitable donations of those in attendance of the luncheon. With stomachs full everyone wondered outside in to the cold breeze. 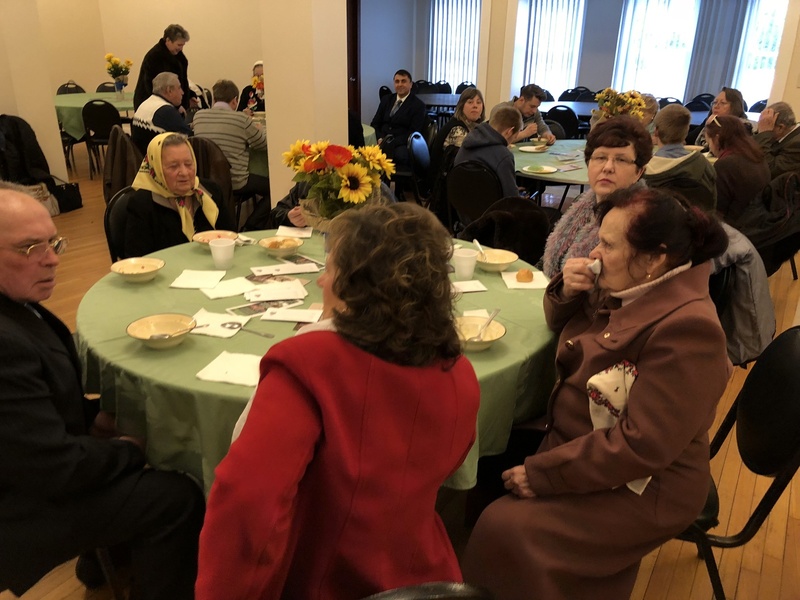 While it was cold outside, on the inside they were bodily warmed by the soup, and spiritually warmed by the Grace of God received through the Eucharist, the “bread” of their Father’s house. 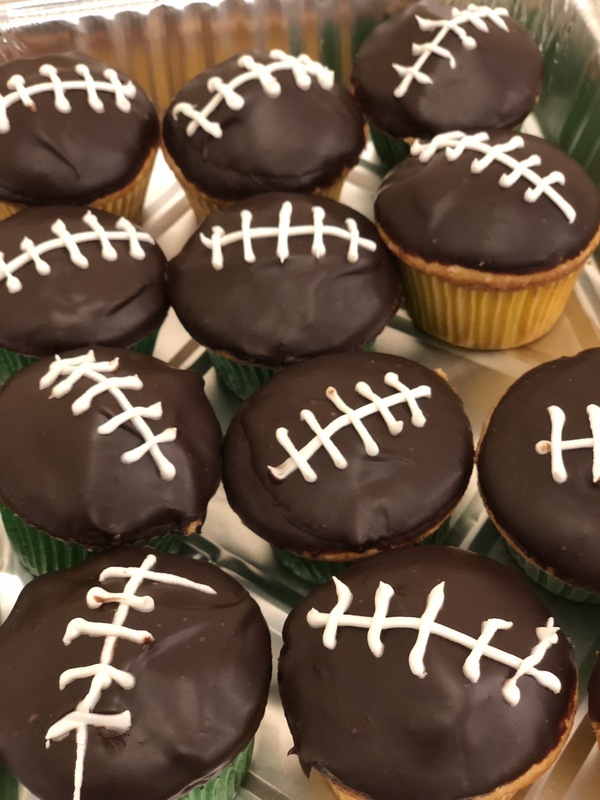 Rejoicing inwardly and outwardly the faithful returned to their homes, in time to watch the Super Bowl football game and root for the underdog team. 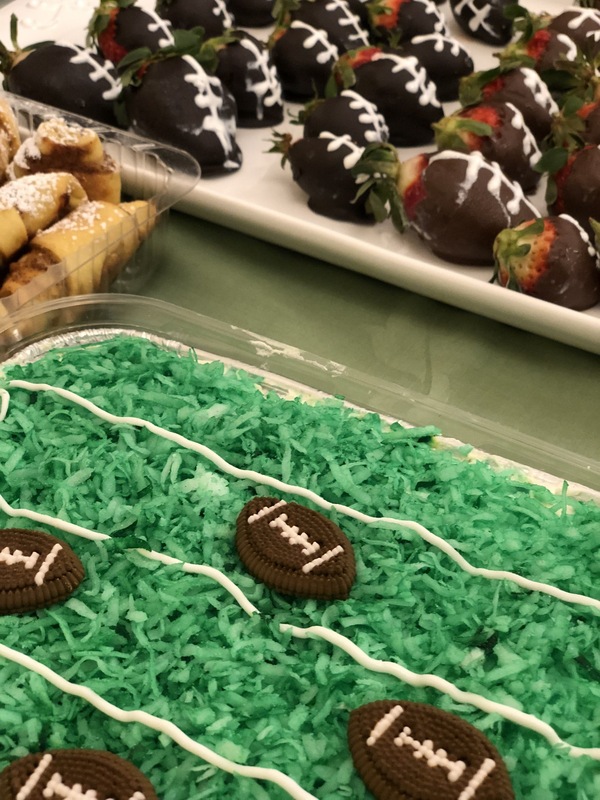 It was truly a super Sunday.